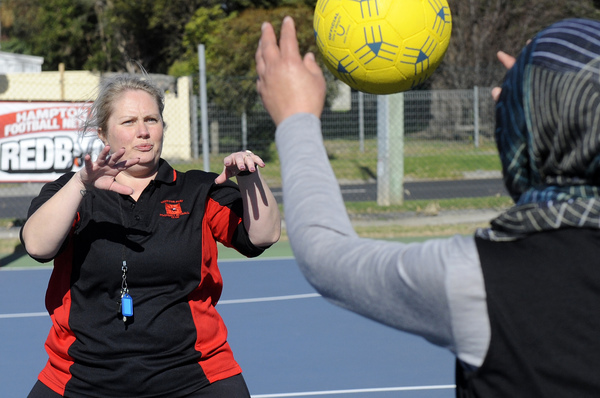 A game of netball has helped women from the Hazara community to become more inclusive in Hampton Park. 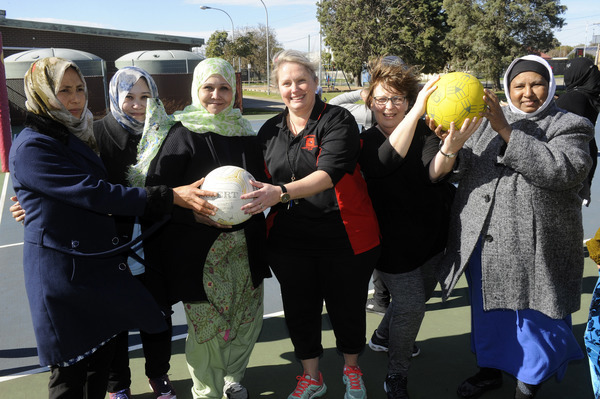 Hampton Park Football and Netball Club welcomed women from the Hazara community to their club during a netball activity morning at Robert Booth Reserve on Friday 10 August. 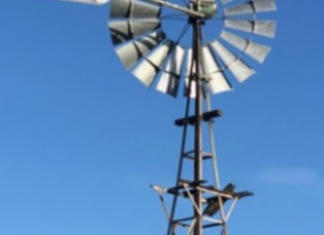 The event is part of a partnership project with the Australian Hazara Women’s Friendship Network and community development organisation Community Four. Community Four CEO Gavin Ackerly says it was a great example of how diverse community groups can work together to tackle social challenges. He says the project aimed to assist Hazara women to develop their English language and life skills, as well as bring new members to the Hampton Park Football and Netball club. According to Mr Ackerly, the venture was not about charity but achieving a win-win for both community organisations. “We worked closely with Zakia Baig, the president of the Australian Hazara Women’s Friendship Network, to design this project. She is passionate about expanding the networks of the women in her community,” he said. Mr Ackerly says Community Four approached Hampton Park because of the strong role grassroots football and netball clubs play in bringing communities together.